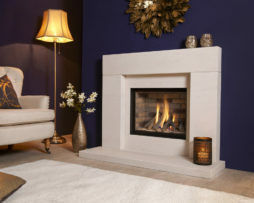 The Avelli Illumia Balanced Flue gas fire suite is one of our more petite fireplaces so is perfect for bringing a touch of elegance and warmth to smaller rooms. 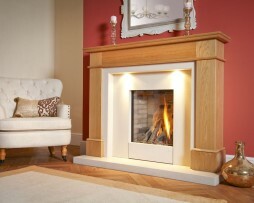 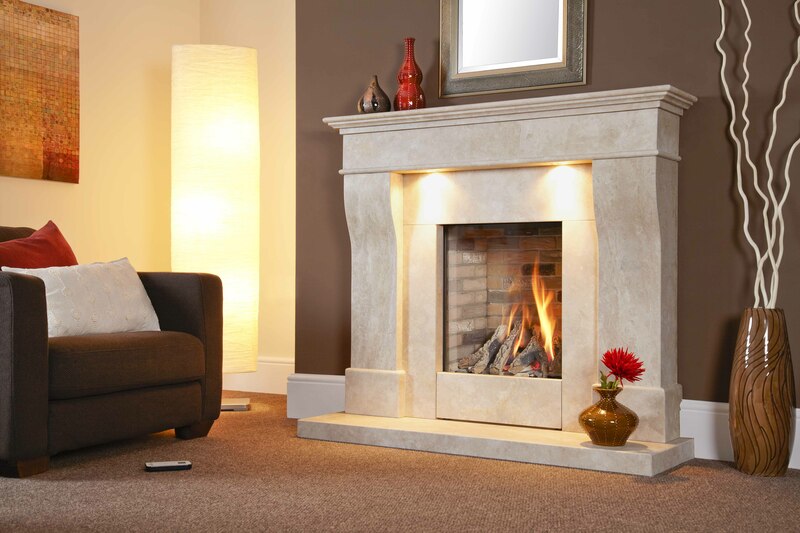 This classically styled fireplace comes in a choice of limestone or travertine surround and features dimmable halogen lights which enhance a large, stunning log effect gas fire. 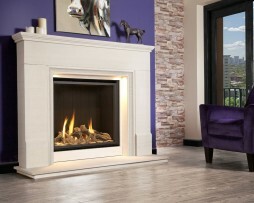 The Avelli Suite is also available as a conventional flue model for installation in to a standard brick chimney or pre-fabricated flue.